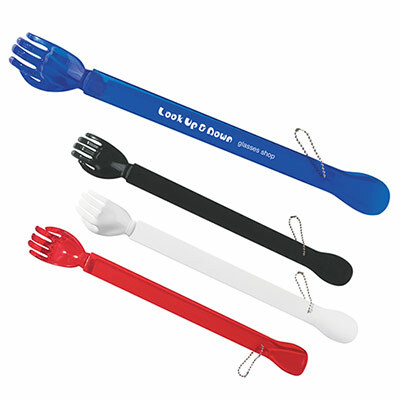 Items your customers will use everyday! 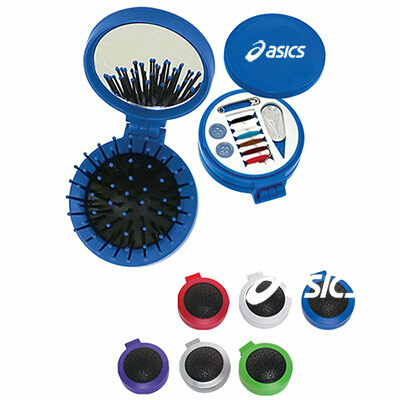 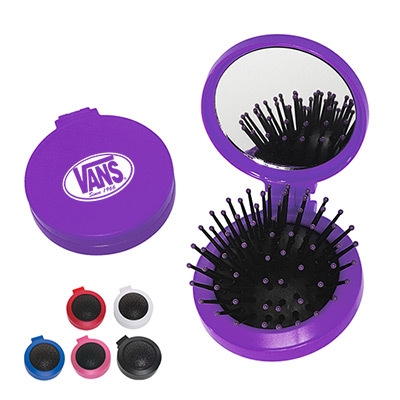 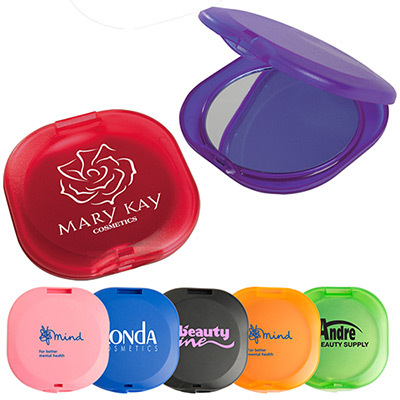 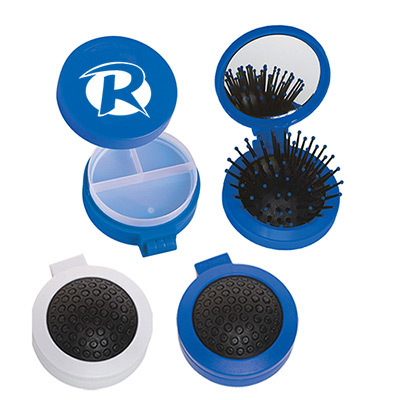 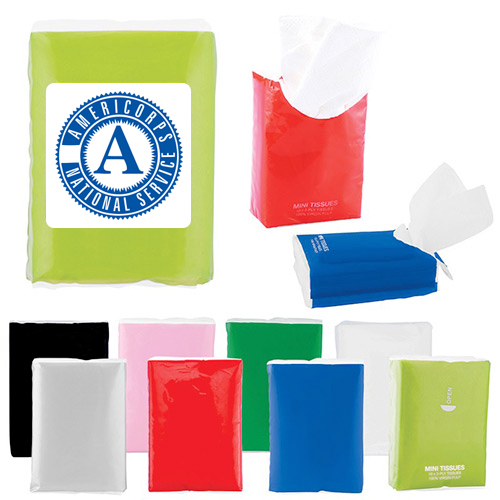 PROMOTIONAL PERSONAL CARE PRODUCTS ARE INSTANT MARKETING WINNERS! 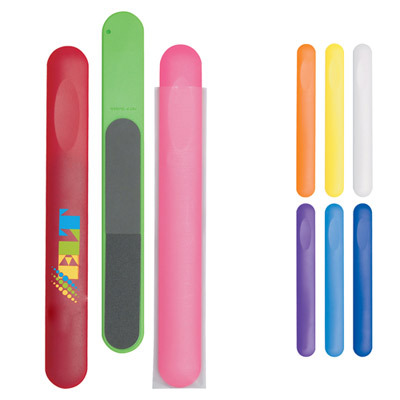 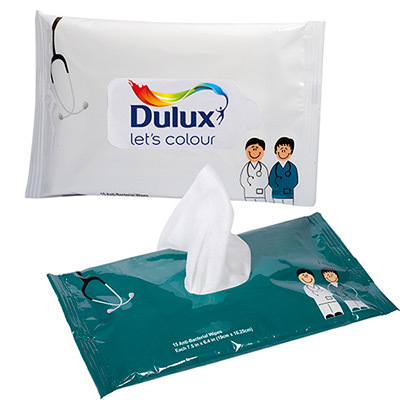 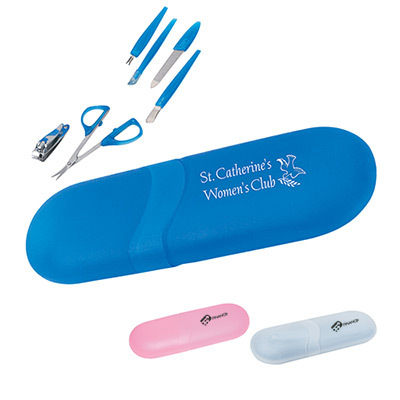 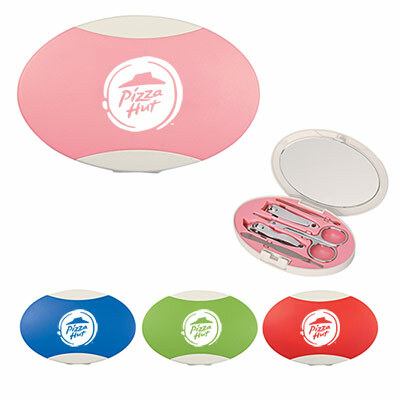 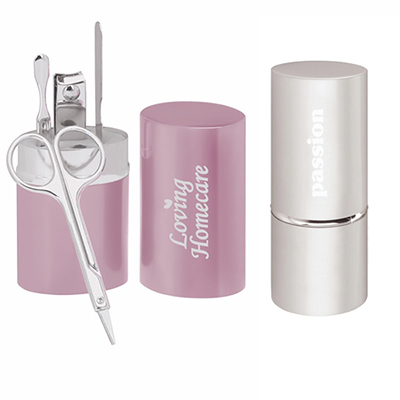 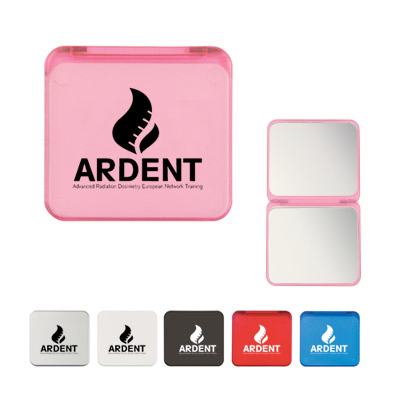 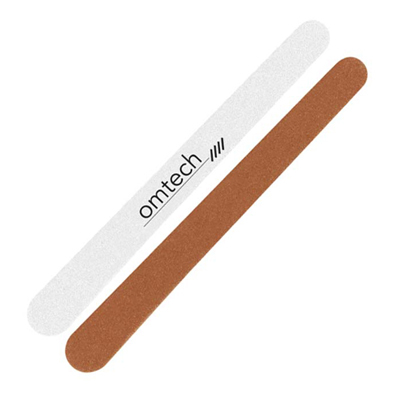 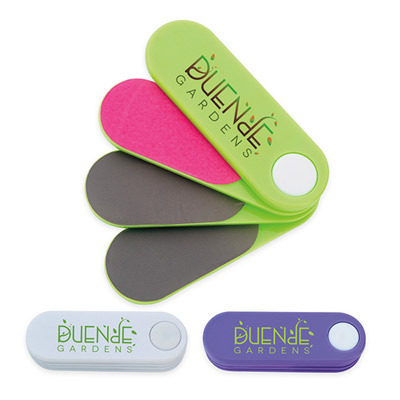 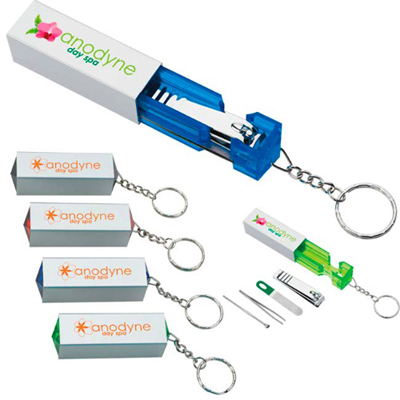 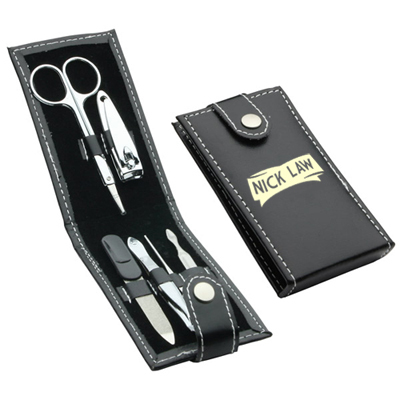 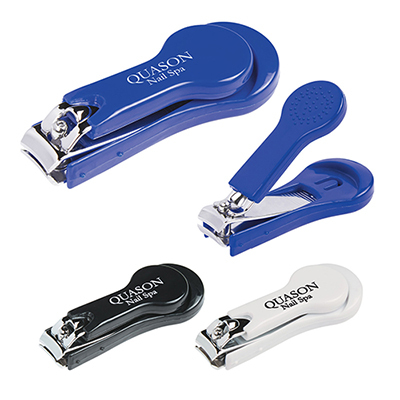 Our range of promotional personal care products are the perfect giveaways to establish a connection with clients and employees. 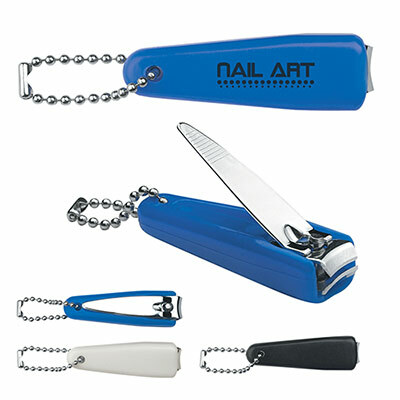 The products featured on this page can be given away at trade shows, offices and outdoor events i.e. 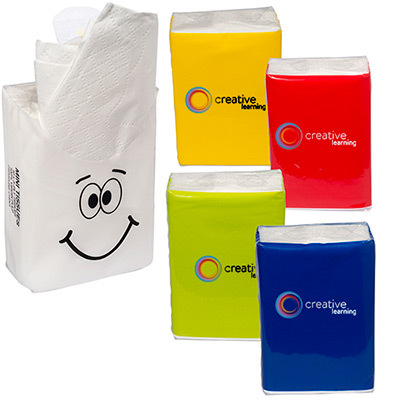 at any place where there is a significant presence of your target audience. 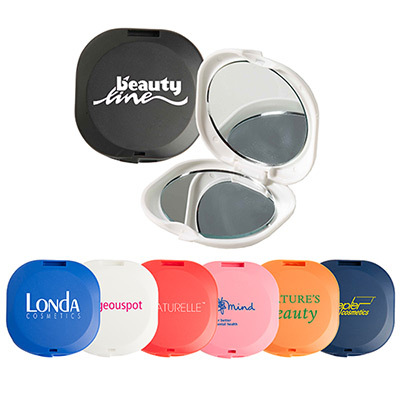 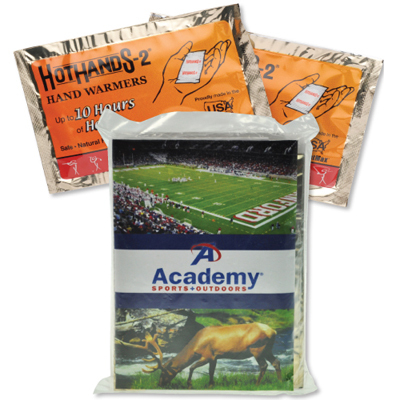 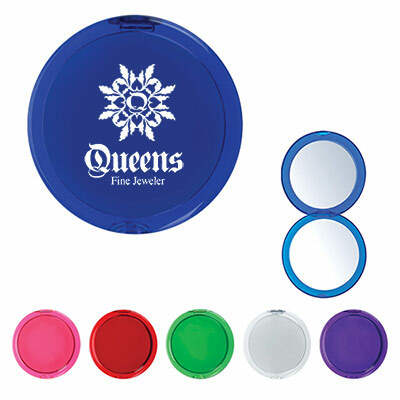 You will find a variety of beauty kits on this page, apart from useful giveaways such as thermometers and hand warmers. 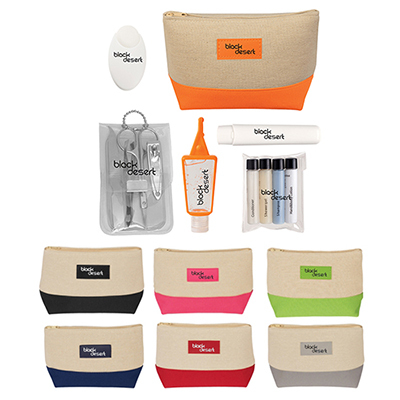 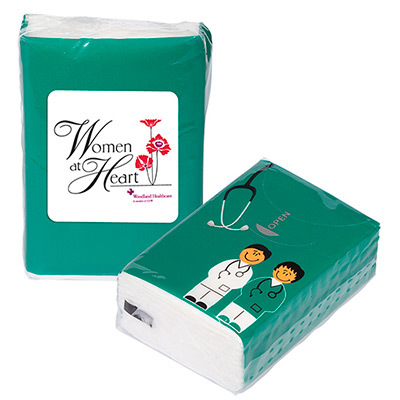 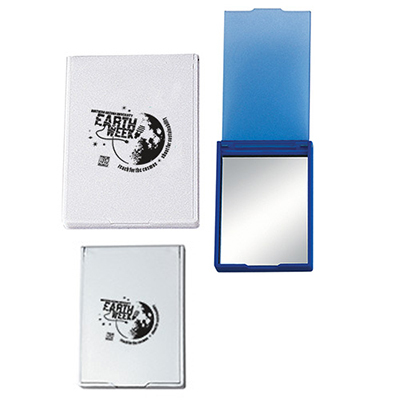 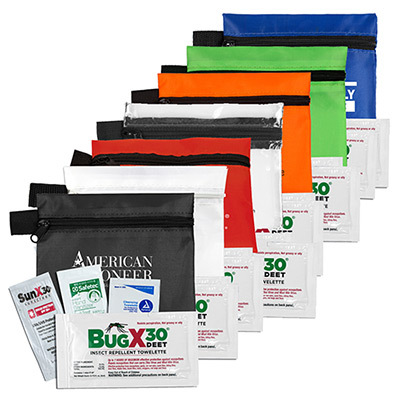 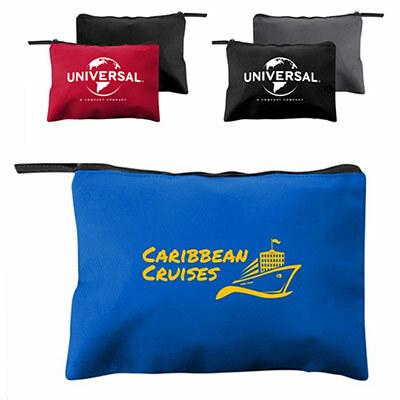 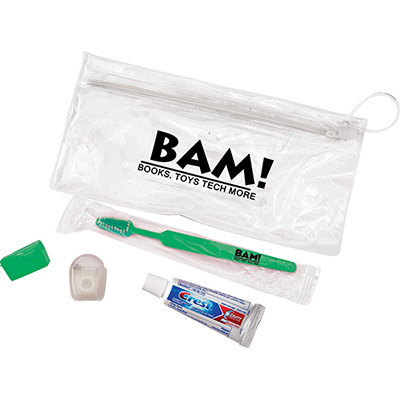 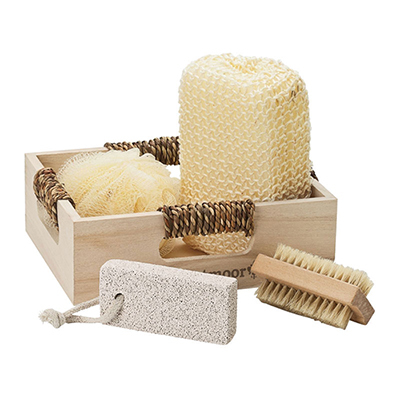 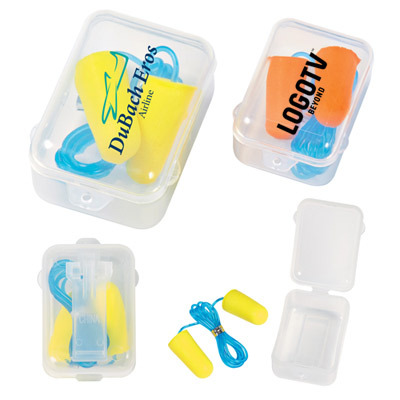 We also offer travel kits that provide ultimate comfort while on the move. 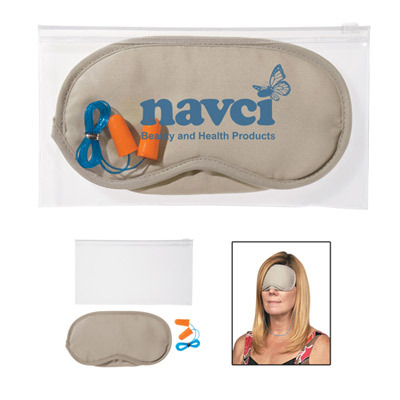 Our neck pillows have received great praise from our buyers. 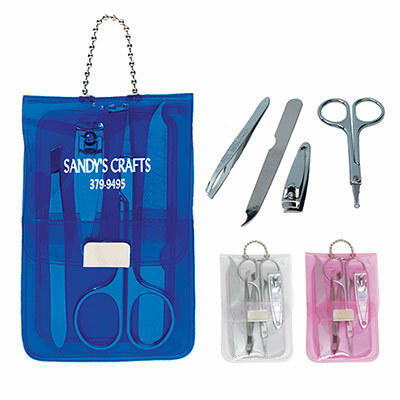 The utility value offered by these products will accompany the recipients for a long time. 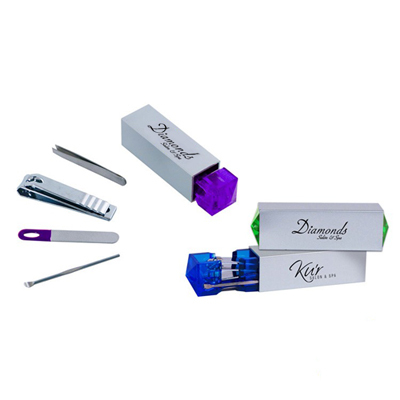 We recommend that you go for these products and experience the marketing success achieved by those who keep returning with reorders! 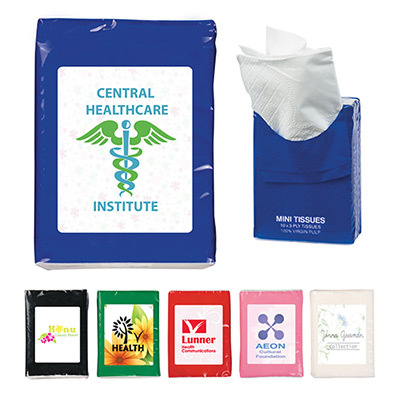 Give us a call or send us an email to get any of these products personalized. 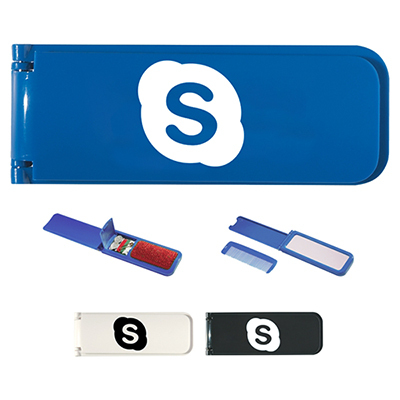 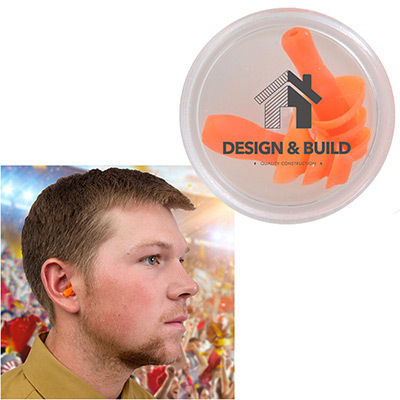 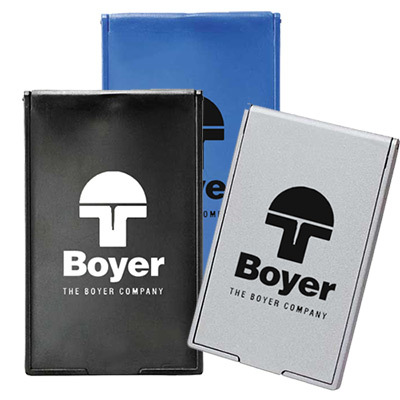 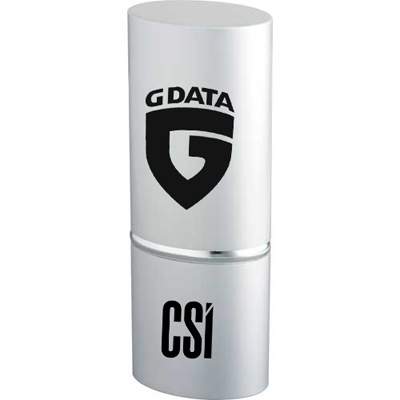 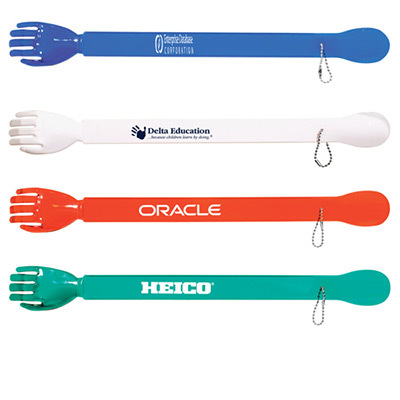 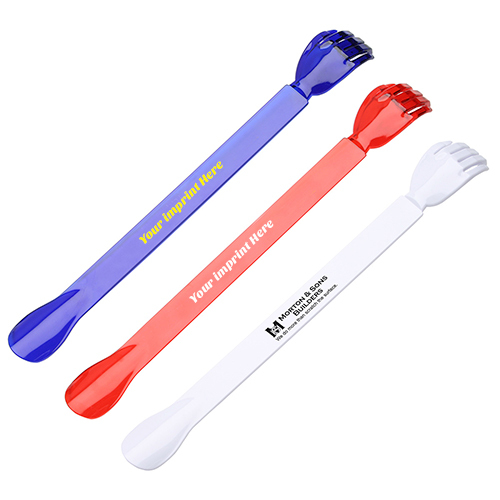 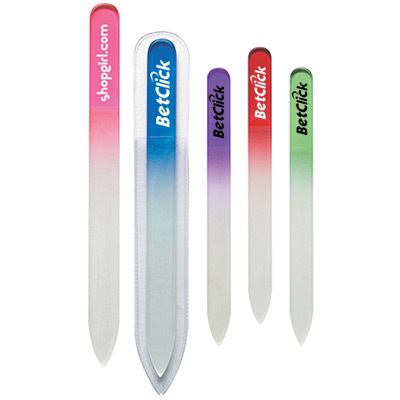 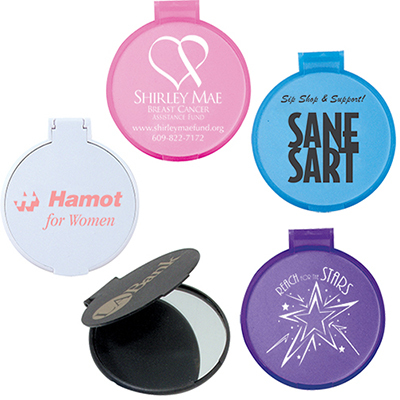 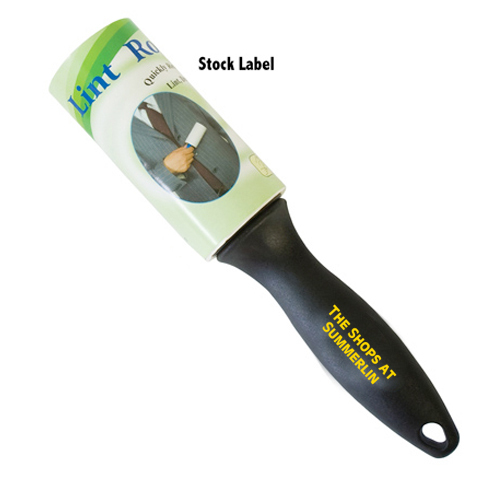 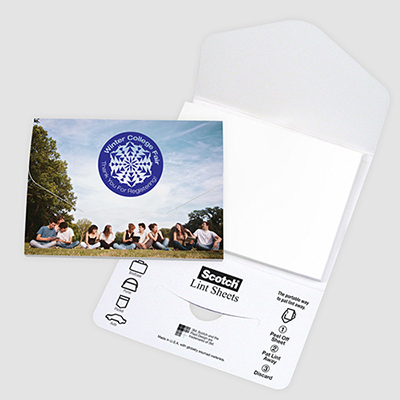 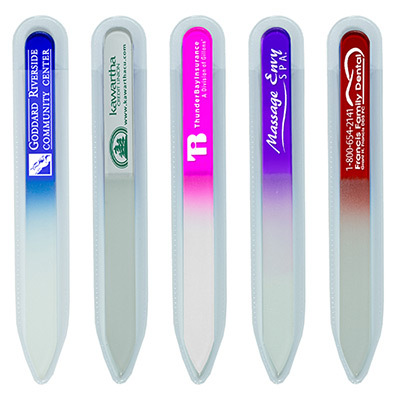 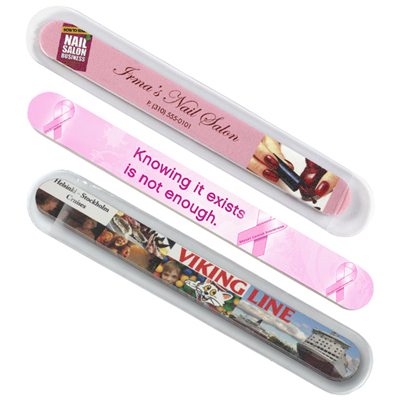 Our marketing insights swill ensure you can take full advantage of our personalized promotional items. 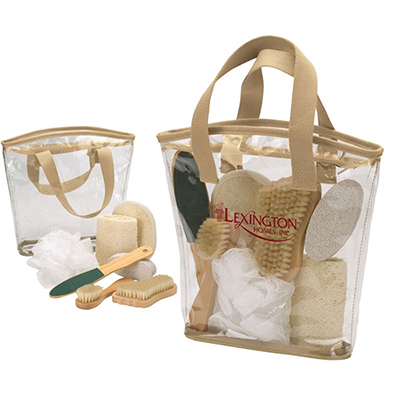 We are confident you will thoroughly enjoy the personalization experience.